Welcome to Milos, the island of unparalleled natural beauty. Enjoy your holidays and discover this unique island by using one of the trustworthy vehicles of our agency. 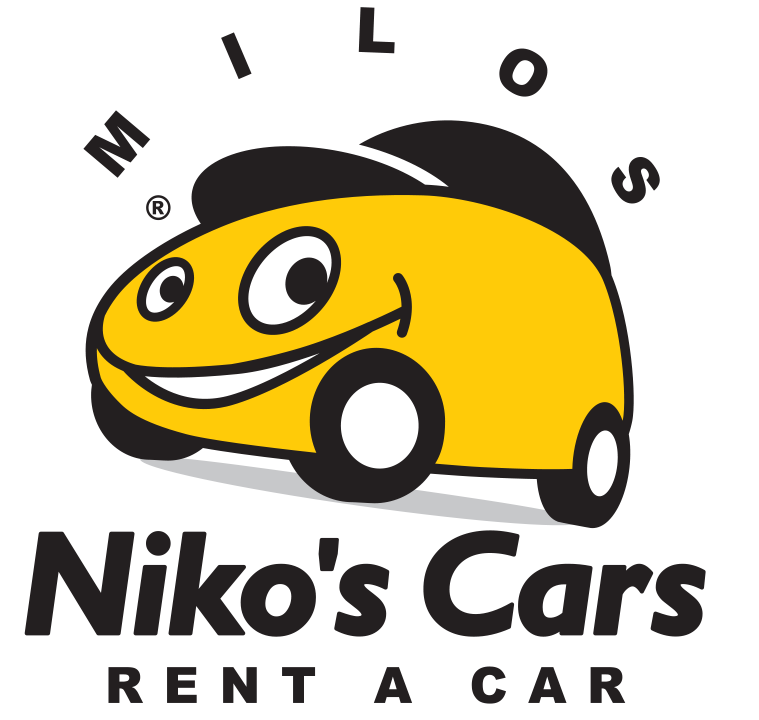 Niko’s Cars and Niko’s Moto, with their rent-a car and rent-a-bike spot, can be found in the Port of Adamantas, catering for all travelers who want to rent a car, a motorbike or an ATV easily, stress free and from a trustworthy company so as to drive everywhere in Milos. 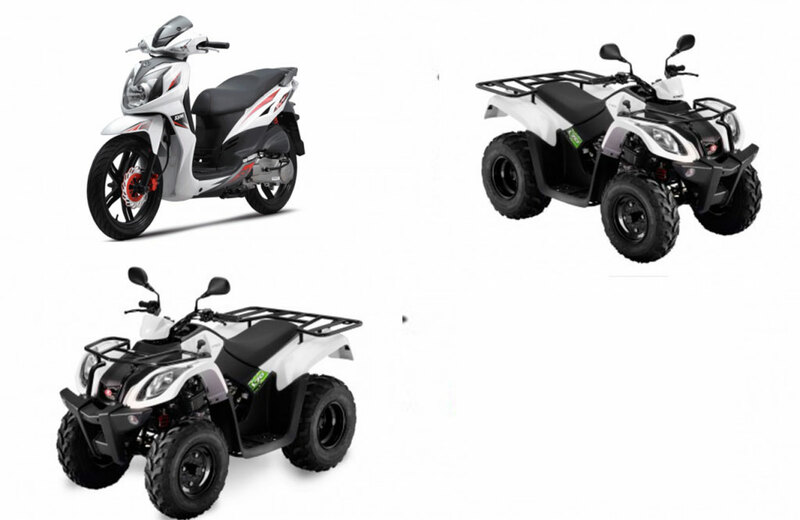 Our office offers high quality services for car, motorbikes, scooters and ATV rental. 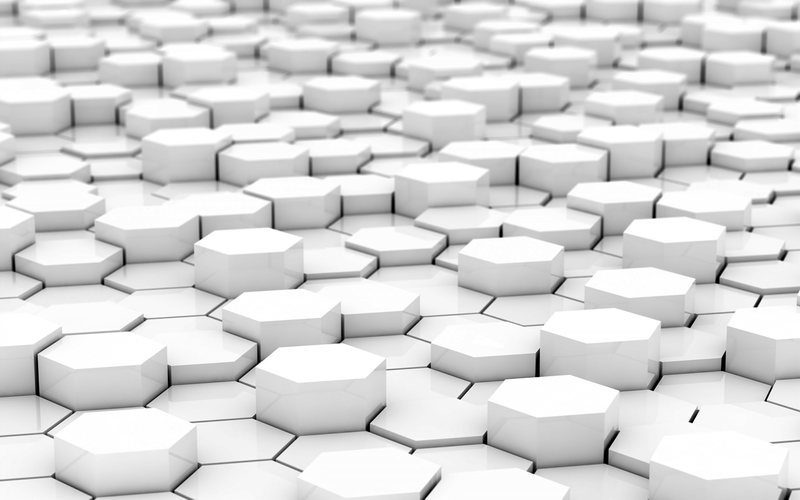 Our experienced staff is always willing to help you make the best choice. You can choose from our wide range of vehicles the car , the motorbike or the ATV that best suits your needs so as to enjoy a safe driving, either for your business travel or while on holidays. All our vehicles are new, safe and ready to rent. We have the ideal cars for the roads of the island. They are all fully equipped for a comfortable trip to the most beautiful places in Milos. 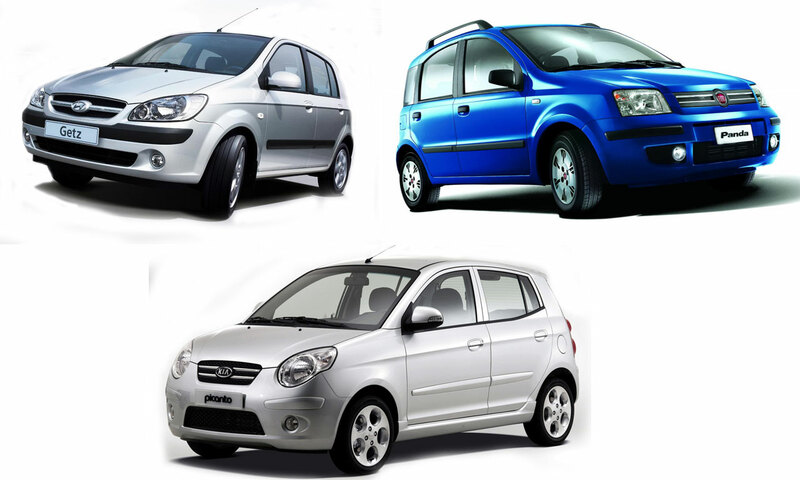 Seize the opportunity and benefit of our good prices and our offers to rent the car of your choice. What we wish is for you to be satisfied with our services and to keep a fond memory of your driving experience on the island. 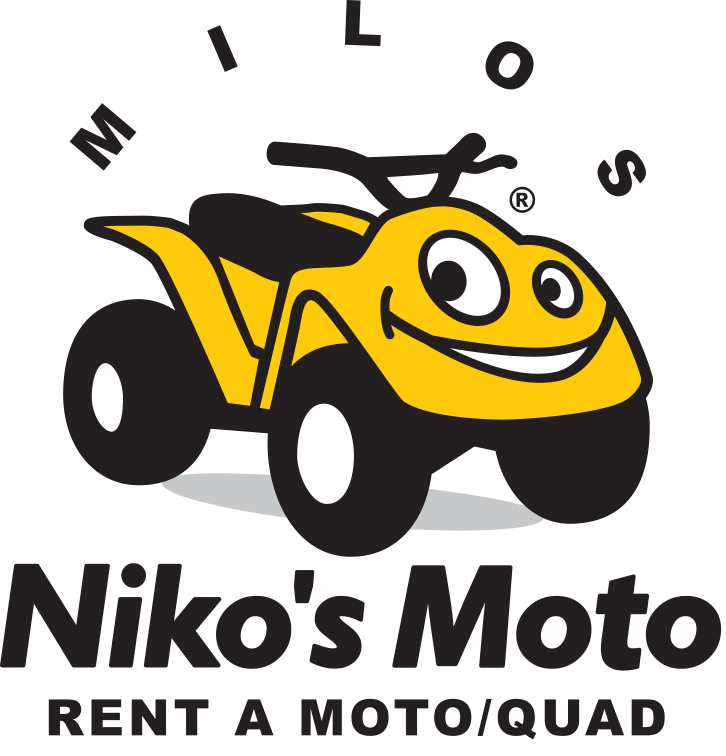 Make the most of your holidays and your trips in the unique Milos by enjoying the comfort , the quality and safety provided by the rented cars, ATV or motorcycles of Niko’s Cars and Niko’s Moto. Our company has its own tourism office names RIVA TRAVEL. This way we can offer to the visitors of the island full tourism services in order to ensure high quality travelling. Come to Milos and trust our office and our experienced staff with the planning of your holidays. We offer the best accomodation (hotels, rooms to let, studios, apartments, bungalows). We organize excursions by traditional caiques or catamaran. We issue airline and ferry tickets. We offer high quality services, catering for all your needs and demands, thus creating the ideal conditions for the holidays of your dreams.